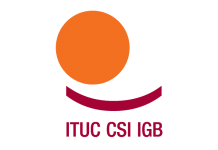 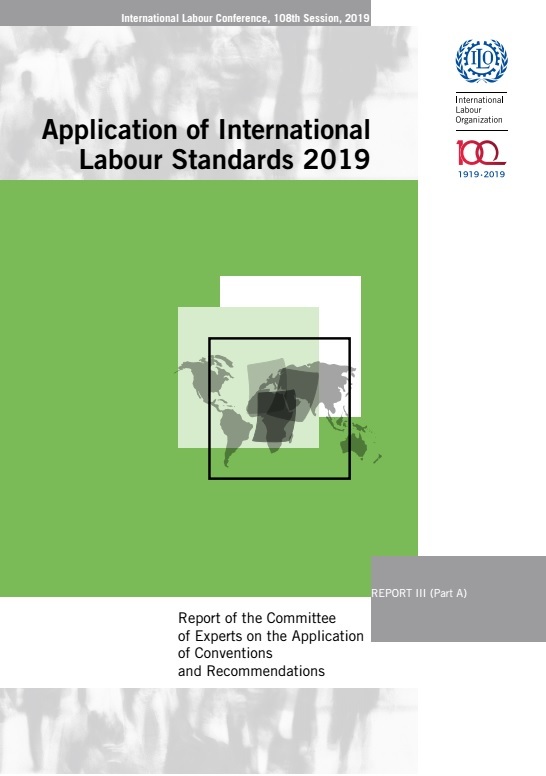 The Committee on the Application of Conventions and Recommendations, whose work constitutes the cornerstone of the ILO’s supervisory system on international labour standards, has just published its annual report . 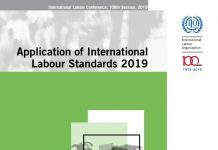 International labour standards, which are made up of Conventions, Protocols to Conventions and Recommendations, are universal instruments adopted by the international community and reflecting common values and principles on work-related issues. 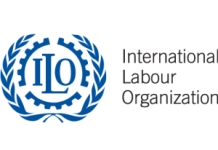 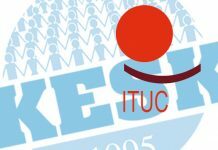 While ILO member States can choose whether or not to ratify an ILO Convention, the ILO considers it important to keep track of developments in all countries, whether or not they have ratified them. 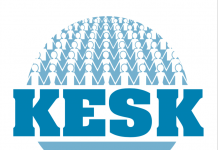 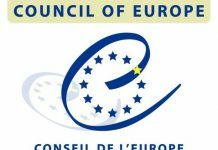 The Committee of Experts is also publishing this year a General Survey on social protection floors, which will be released during the second week of February.